Hands & Voices Guide By Your Side ™ is a local family support program that embodies the mission and vision of Hands & Voices ™, which is to provide unbiased support to families with children who are deaf or hard of hearing. Guide By Your Side (GBYS) does this through specially trained parents of children who are deaf or hard of hearing. 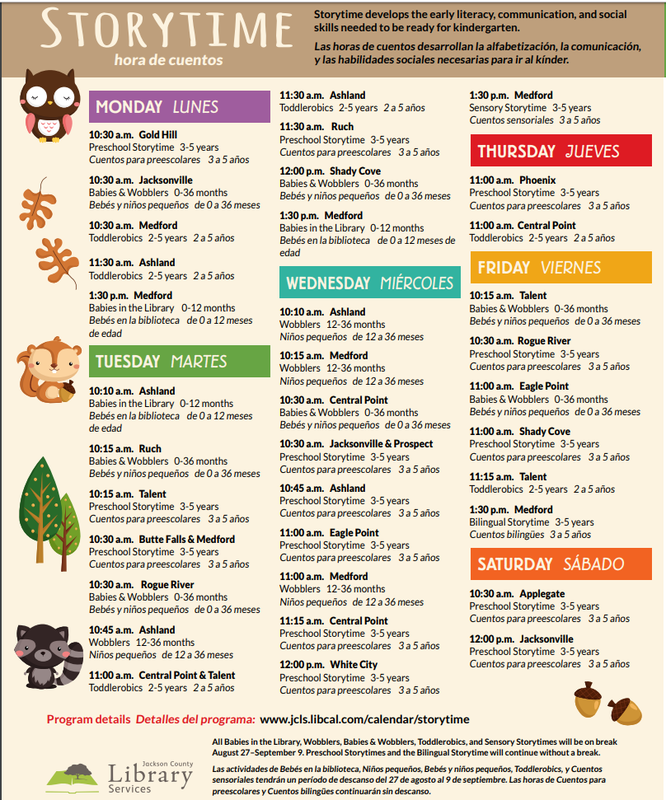 These parents work as “Guides” directly with families who have just learned of their child’s hearing condition, or who have older children and are in need of the unique support that comes from someone else who has walked this path him/herself and can share from direct experience and wisdom. 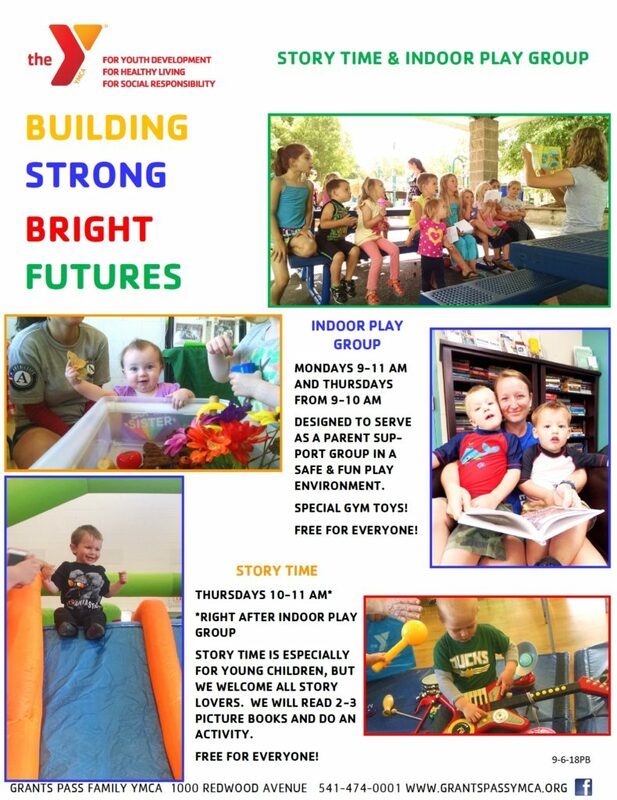 GBYS programs can also include an option for Deaf/Hard of Hearing Guides (DHH Guides) who are deaf or hard of hearing adults and specially trained to provide support to families. 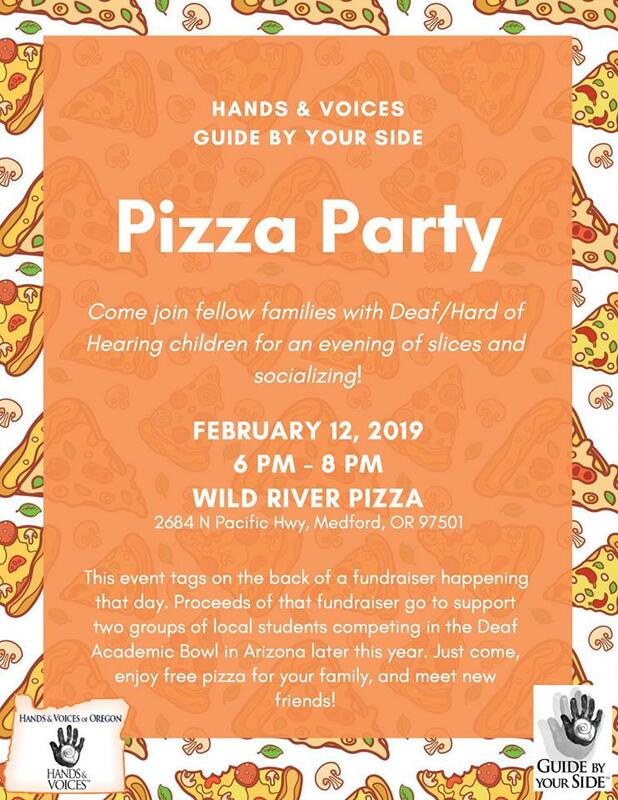 Hands & Voices of Oregon invites families experiencing low-to-no hearing to join them for a PIZZA PARTY, Networking, and Friendship!